At Holiday Park Ackersate, we offer several options for enjoying tasty meals! Start the day with a delicious fresh breakfast with warm bread rolls from the store. Buy a delicious ice cream in the ice cream corner in the afternoon. 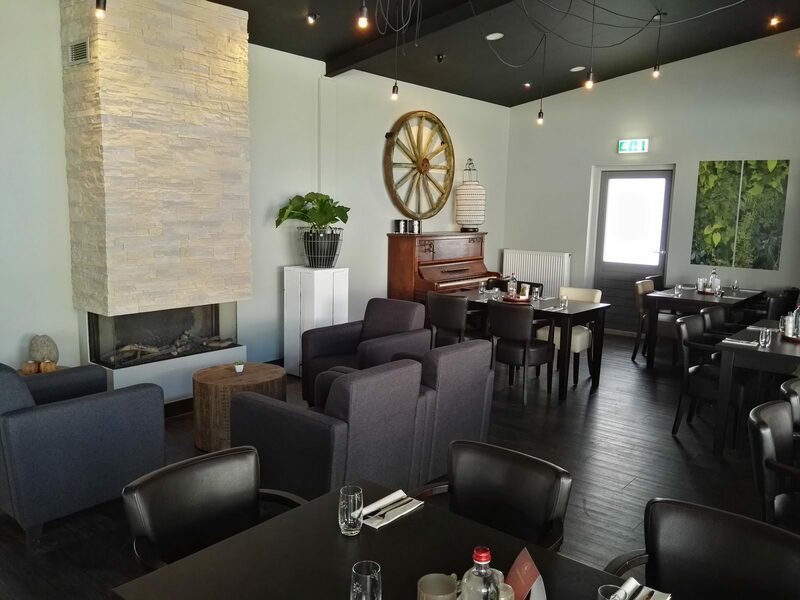 Go for a real meal at Restaurant Het Karrewiel in the evening, choose a quick bite at the snack bar, or get a fresh pizza in our store! 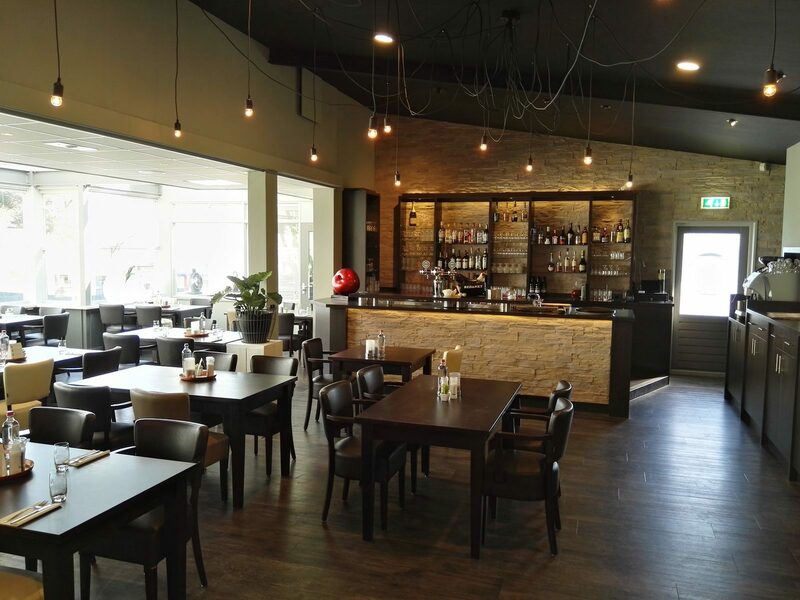 Would you like to enjoy a nice evening with delicious food in a cozy and modern restaurant? 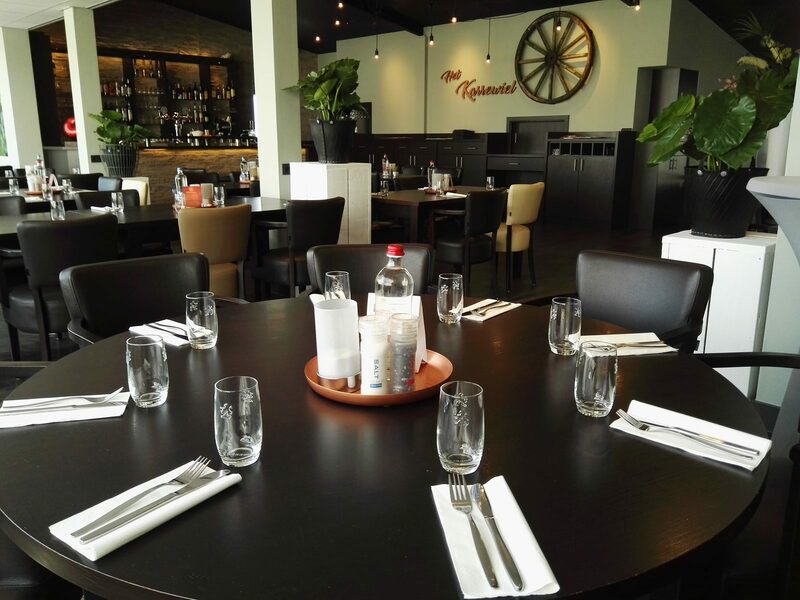 It is possible in Restaurant Het Karrewiel! The menu changes with the season. Don't feel like cooking? The snack bar of Ackersate has the best snacks. Feel free to drop by! You can easily and quickly do all your daily shopping during your holiday at our holiday shop. Delicious soft ice cream, a refreshing popsicle, or even a milkshake? Ackersate has it all! Which ice cream do you like best?